The JC Elks have regularly scheduled meetings on the 1st and 3rd Tuesdays of each month. Click HERE to see meeting times and upcoming JC Elks Events! 2018/2019 - Meryl Deemie 2018/2019 - Bill Beck 2018/2019 - ? American Citizens of at least 21 years of age who believe in God. We are also people who believe in helping our communities and people who believe in supporting our nation's veterans. 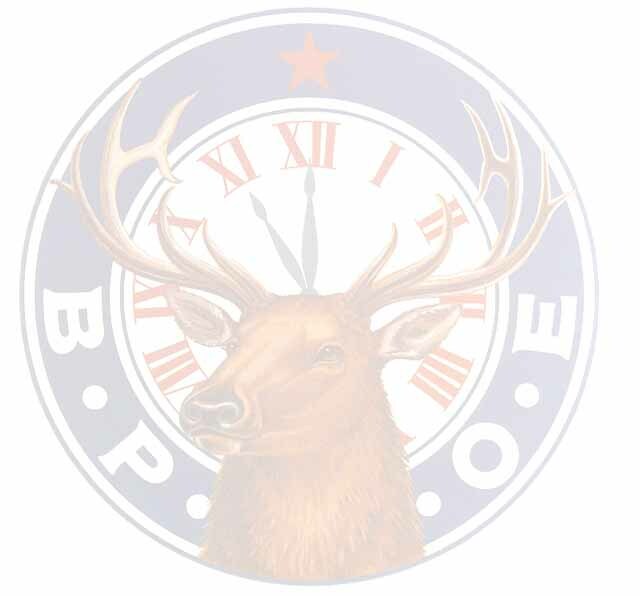 If you have questions or need more information about the Johnson City Elks Lodge, you can contact the Exalted Ruler or contact any of our lodge officers.